This past weekend was really busy for AlliRay. Friday night we helped with the annual Trunk or Treat in downtown Lake City. It was incredible fun and successful. Ray and I spent most of our time helping with the hayride around the lake, which was absolutely perfect for us because one of our favorite past times is to drive around that very lake. 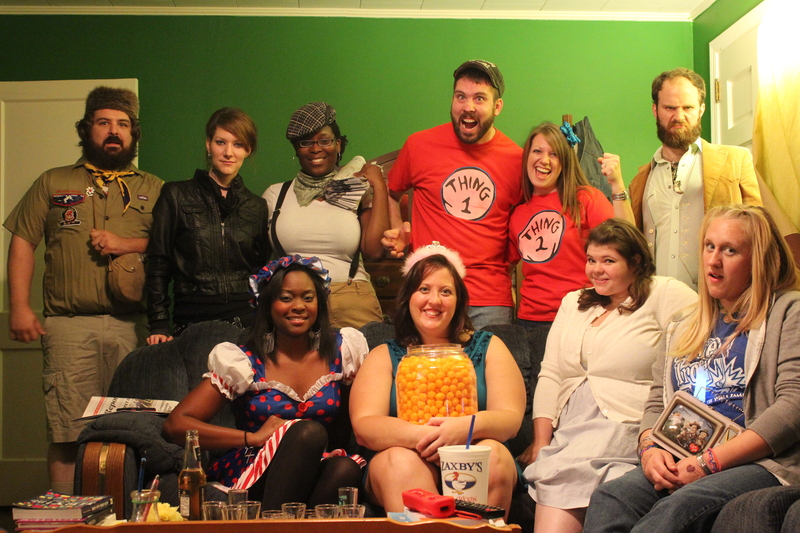 Saturday, we went to a Halloween Party and played True American. If you watch New Girl, you might be familiar with the game True American. We waited until the last minute for costumes so I ended up being Dorothy from the Wizard of Oz and Ray went as a khaki scout from Moonrise Kingdom. We ended up having a lot of fun playing the game and spending quality time with some of our good friends. Have you, or do you plan on attending any Halloween Parties? What will you be dressing as? 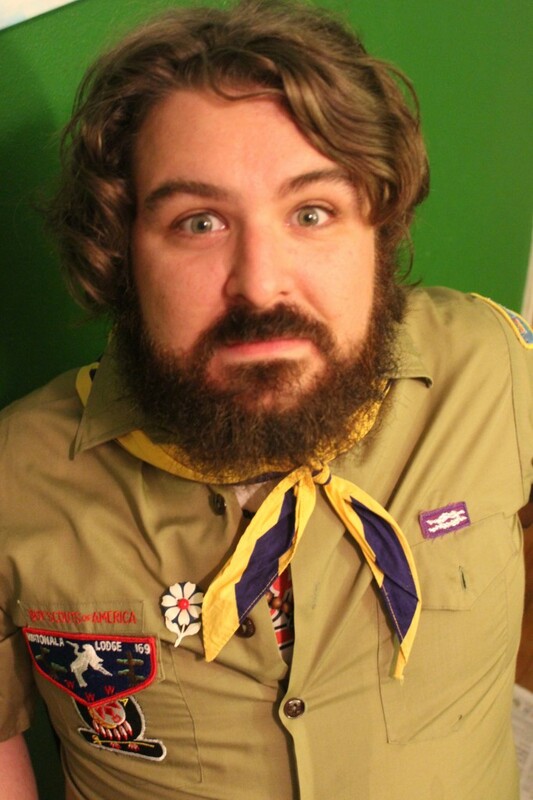 This entry was posted in holiday, Life and tagged halloween, holiday, khaki scout, party on October 30, 2012 by allison.